As you probably know, every year since 2008, Apple has been offering a promotion called “12 Days of Gifts”. 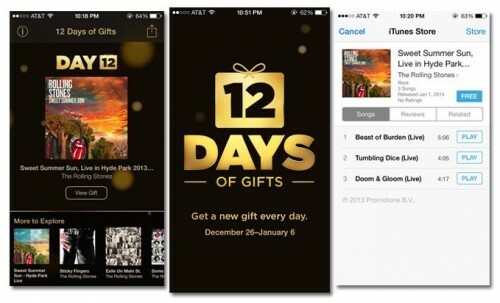 The guys from Cupertino used to give away songs, various apps, movies and other useful stuff for the customers in the USA, Europe and Canada during the 12 days after Christmas. This year, however, it looks like Apple won’t arrange its traditional promotion. 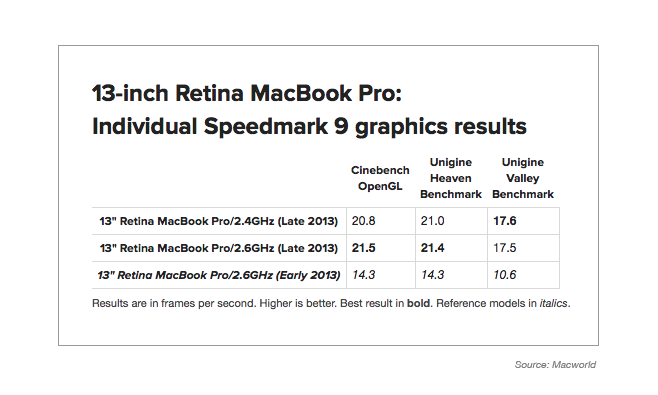 OS X 10.10 Designed for Retina Displays? According to what Jason Snell of Macworld writes, Apple's new OS X Yosemite 10.10 may be designed for Retina screens. 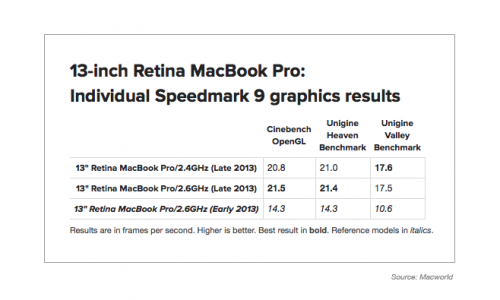 What this means is that the guys from Cupertino are planning to refresh the entire Mac lineup by adding Retina displays to new computers. The ‘Jobs’ movie release is just around the corner and since the big event is said to take place this very week, lots of new details about the movie itself, about the actors, about the plot and whatever else leak online. Some of these details - if not most - are simply rumors and nothing more, so if you want to be aware of what we’ll actually see on August 16th - watch the video below. This is the interview with a ‘Jobs’ director Joshua Michael Stern and he talks about the making of the film. You know that the company from Cupertino previously restricted iTunes accounts to children aged 13 or older. 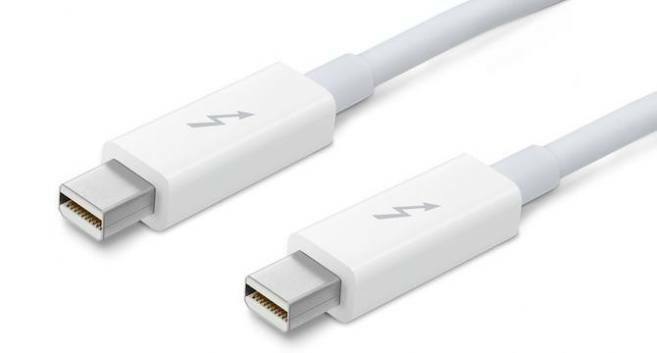 However, things have changed and Apple has revised its policy. After Google Search app was updated with the Google Now service last week, many users began reporting that the app was draining iPhone’s battery by constantly accessing Location Services. 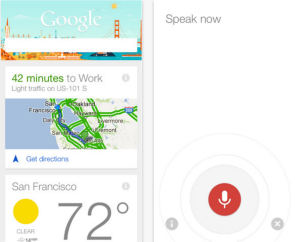 Today Google employee posted on the Macworld forum saying that Google Now service does not excessively drain battery. 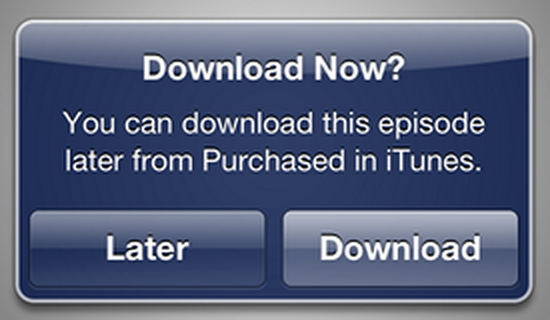 According to Macworld, Apple has added a new option for iTunes large media purchases made on both the Mac running iTunes 11 or iOS devices running iOS 6 or later. Now when purchasing media content that includes a large download, such as seasons of TV shows or movies, iTunes will allow users to download the purchased file at a later time. Apple outlined the new feature, which presents users with a dialog box to “download “Later” or Download” now, in a knowledge base article. Australian Consumer Protections law requires that sellers of products provide warranties for a reasonable period of time from date of delivery until the problem becomes apparent, which has been interpreted for computers as two years. 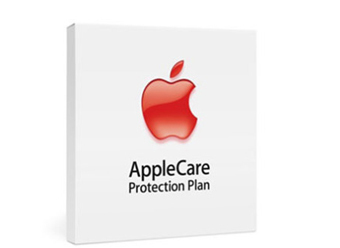 Apple offers a standard warranty for one year on all its products, while AppleCare provides coverage for three years on Macs. According to Macworld UK, Apple introduced a new configuration for its 21.5-inch and 27-inch iMacs, which allows customers to select VESA adapter instead of the standard base. The 40 dollars configuration allows users to mount their iMac on the walls or other vertical surfaces, but the device should be configured at the time of purchase. 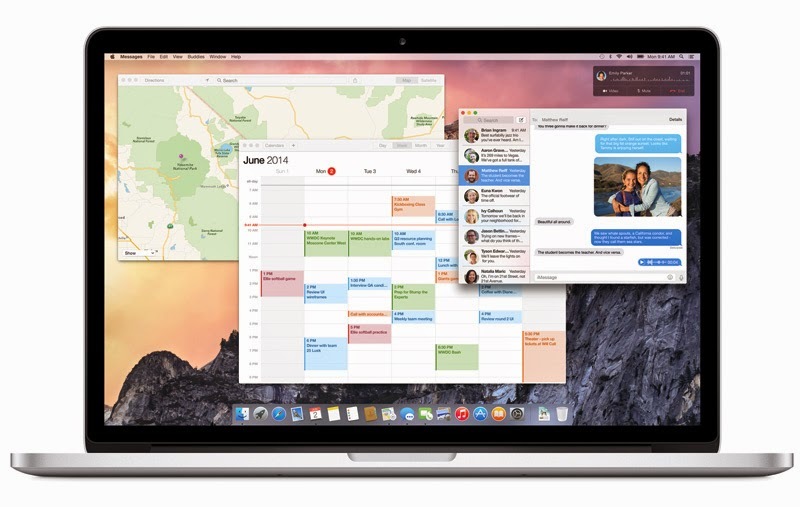 Among the user-interface changes in OS X 10.7 (Lion), Apple also included a number of changes in the security model that may affect customers of Mac App Store in the near future. One of them is a sandboxing system which can prevent third-party apps from causing damage. Low battery life is one of the major issues for early iPhone 4S owners who constantly searching answers on Support Communities forum. Thus far Apple has remained silent about the matter. It appears that the problem is also affecting some iPhone 3GS and iPhone 4, suggesting that it is rather a software defect than a hardware problem. iDownloadBlog reports on interesting remedy that helped some users to improve the battery performance. The Setting Time Zone feature in iOS 5 appears to cause excess power consumption as the device repeatedly detect user location to set the time zone. 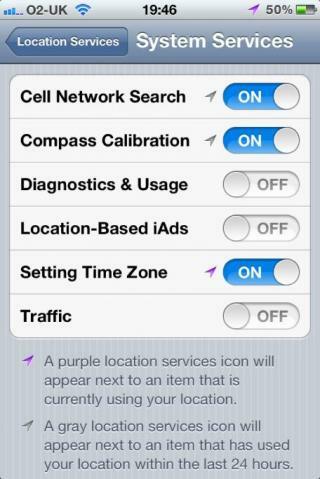 To turn off this functionality, open Settings App, go to Location Services, System Services and disable the Setting Time Zone function.To make your iPhone last more, you may also want to switch off Diagnostics & Usage and Location-Based iAds in this menu. “Be sure to go through at least one charge cycle per month (charging the battery to 100% and then completely running it down)”. Macworld’s mentions launching a system diagnostic app in order to pinpoint which unnecessary processes are running in the background and discover the cause of rapid battery drain. Portable MP3 players had been around since the mid 1990s, but Apple found that every one on the market offered a lackluster user experience. Steve Jobs had a strong term for gadgets like that: “crap”. Everyone at Apple agreed. Initial reaction to the iPod wasn’t favorable. Customers complained against lack of wireless and space. They called it “lame” and thought that the iPod would never start taking off. But time tells that all those critics were wrong. Now iPod line of portable music players is one of the most popular worldwide. 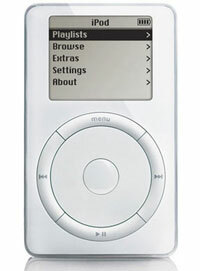 Ten years after the launch, the iPod has sold over 304 million units.